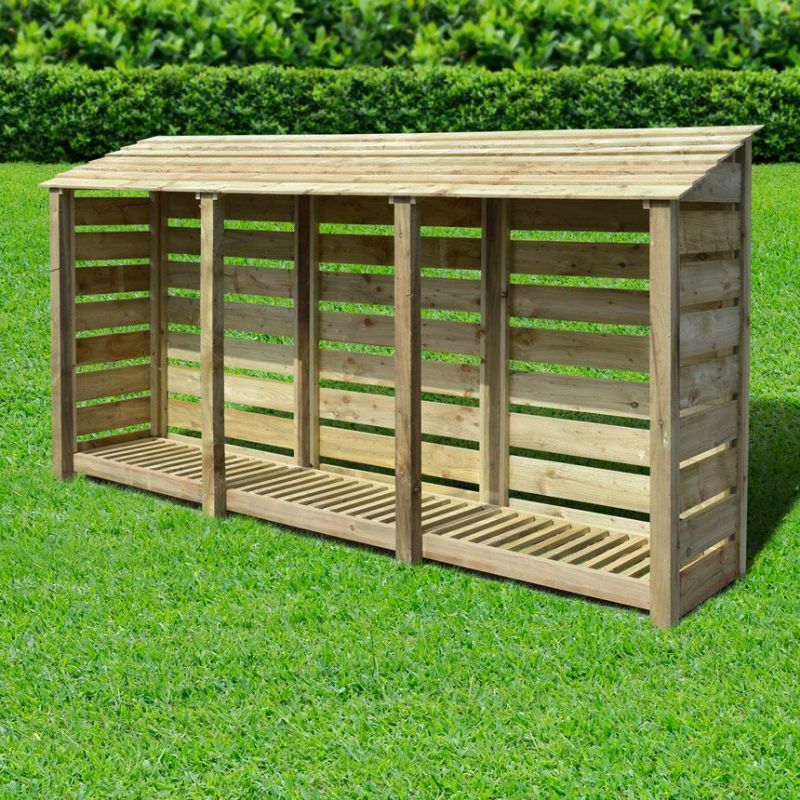 is a good looking and long lasting mid-sized log store for a larger open fire or a small wood burner. 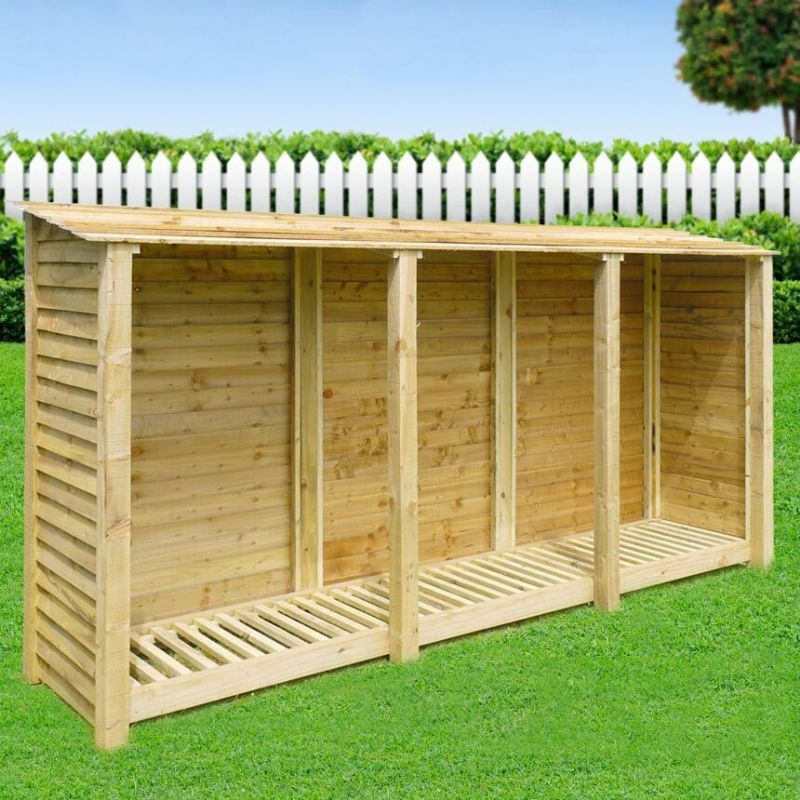 It is made of pressure treated, FSC approved timber from sustainable sources. 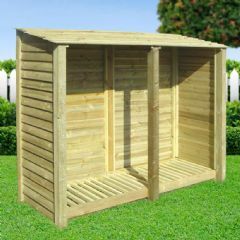 is made of pressure treated, FSC approved timber from sustainable sources. 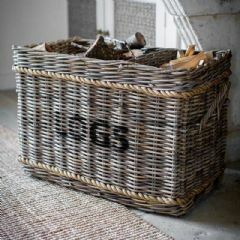 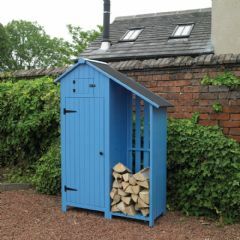 It features slatted side panels and is perfectly sized for log fires and small wood burners. 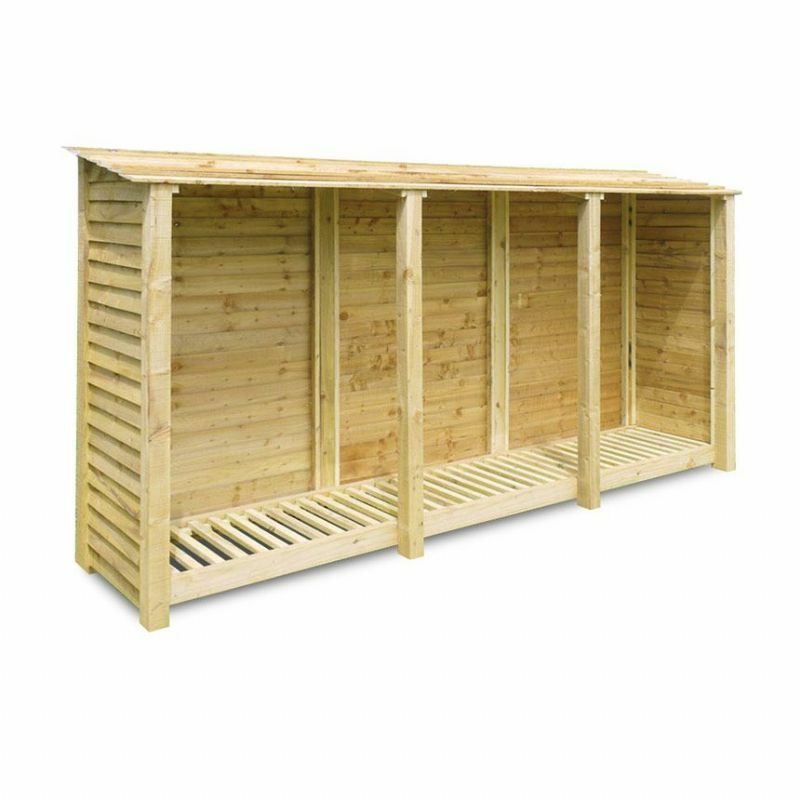 The Rutland County Empingham 6ft High Log Store's in Light Green are made of pressure treated, FSC approved timber from sustainable sources. 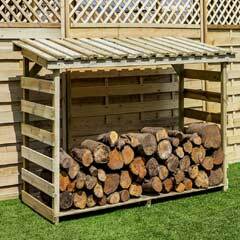 It features slatted side panels and is perfectly sized for log fires and small wood burners. 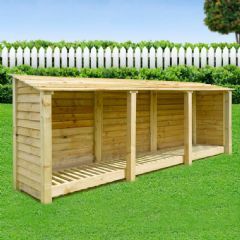 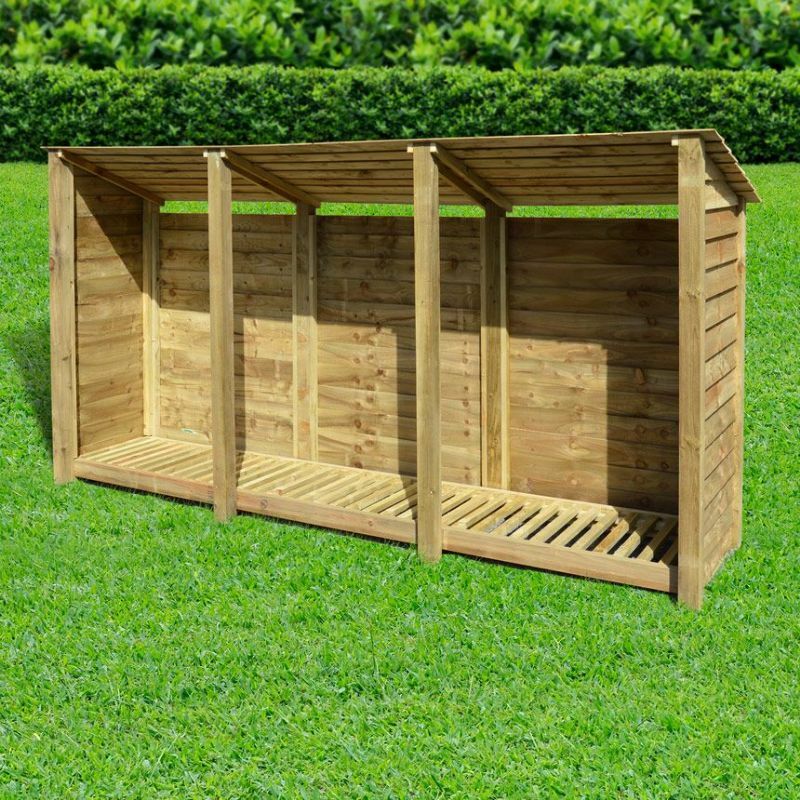 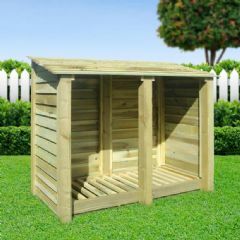 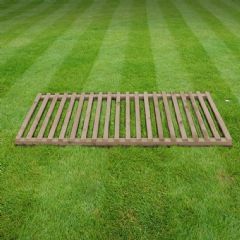 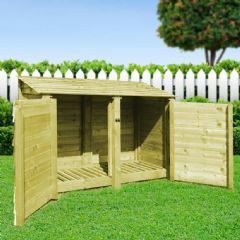 The High Log Store's in Light Green are available to buy with solid or slatted side panels and are also available with either set of side panels with a reversed roof.